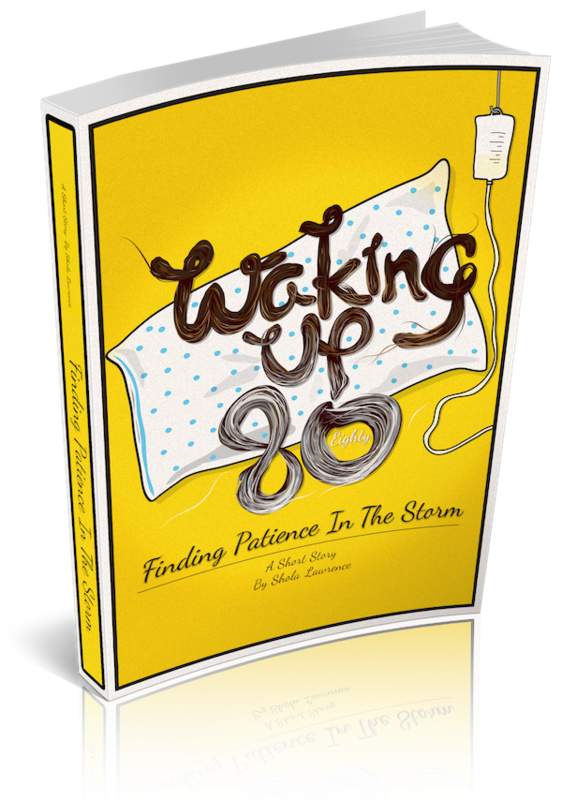 Conveyed through the eyes of a teenage girl, Waking Up Eighty is a short story illustrating the power of both contentment and patience. In a life stricken with confusion and the never-ending struggle between parent and child, sixteen-year-old Kara finds herself in the midst of a compromising position. After a family meeting is set, she faces a decision. What will be the outcome? And will the means justify the end? 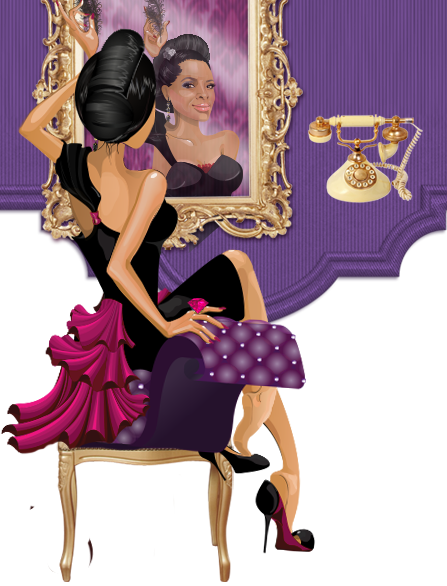 Hi, I’m Shola Lawrence, mother of three and the author of Waking Up Eighty. I wrote this story to demonstrate the fleeting nature of life as we know it and the importance of patience, whatever our age. Kara’s character is the culmination of a struggle with patience and the pent-up emotions so many of us face on a daily basis. Her journey to adulthood illustrates that finding contentment with who you are and what you’re surrounded with isn’t always an easy journey. 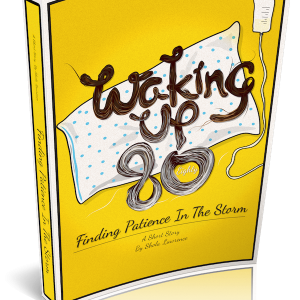 Waking Up Eighty offers a penetrating insight into the mind of a teenage girl. In a sense, it’s the ultimate guide to contentment…if ever such a guide existed.